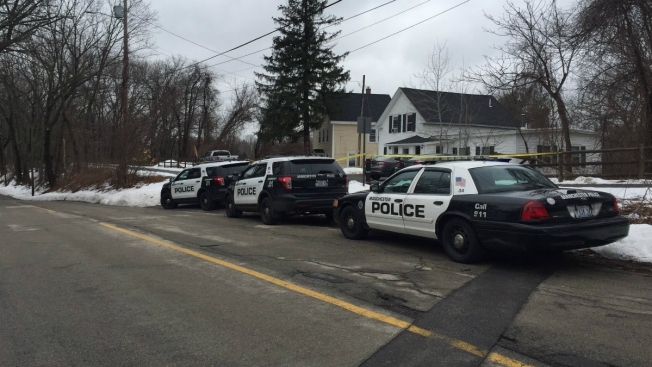 Officials say a man who was found dead in a Manchester, New Hampshire, home early Tuesday morning was the victim of a shooting. Police responded around 3 a.m. to a home on Douglas Street, where they found Ryan Chafin, 39. An autopsy report determined Chafin was shot multiple times and his death was ruled a homicide. The investigation remains underway and anyone with information on the whereabouts of Chafin in the days leading up to the homicide is asked to contact police at 603-792-5506.